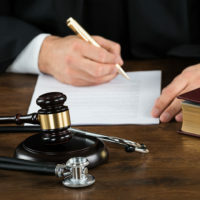 The Supreme Judicial Court imposed two caveats on the application of this “continuing treatment doctrine” in the context of medical malpractice. First, the statute of limitations can be triggered, even though the provider continues to provide treatment, where the injured party acquires actual knowledge that the provider’s negligence was the cause of the injury. This distinction recognizes that an injured party’s subjective knowledge controls rather than the previously applied objective “knew or should have known” standard, which determined that the cause of action accrued when a reasonably prudent person in plaintiff’s position reacting to suspicious circumstances should have discovered that the medical care given by the provider may have caused appreciable injury. Second, the continuing treatment doctrine does not apply when the medical provider no longer has a role in treating the injured party even though the provider was once part of a team of medical providers that does continue to provide treatment. 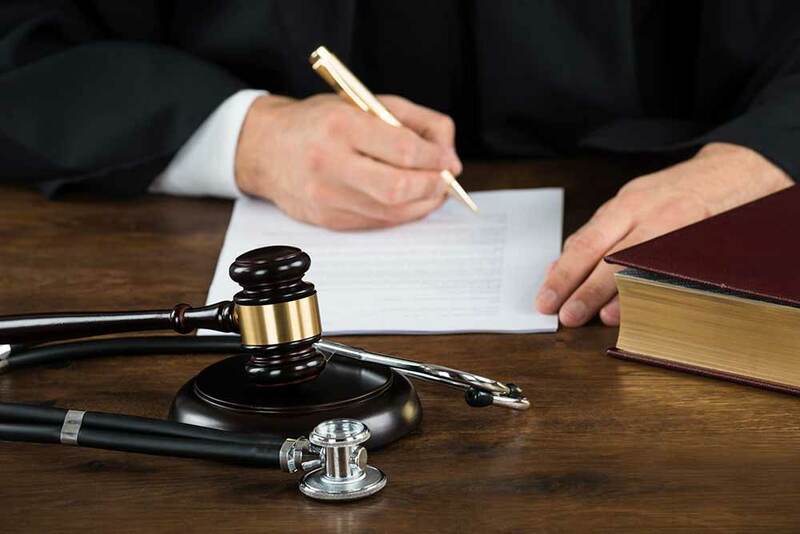 In addition, the statute of repose applicable to medical malpractice actions continues to apply and prevent the commencement of most actions as a matter of law after seven years from the date of injury. In adopting the continuing treatment doctrine, the SJC endorsed the rationale that a patient who continues a physician-patient relationship impliedly continues to have trust and confidence in the physician, and this trust and confidence puts the patient at a disadvantage to question or challenge the quality of care being rendered. The court also reasoned that where there is a poor medical result from a physician’s treatment or procedure, a patient is entitled to allow his medical provider an opportunity to remedy or mitigate the poor result without a disruptive inquiry into whether the poor result arose from the physician’s negligence. The new rule is intended and expected to allow more injured parties to pursue valid claims based on medical negligence. 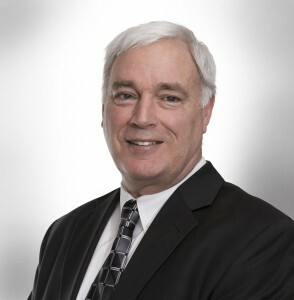 Contact Attorney Bob Allison if you were injured as a result of a medical malpractice. 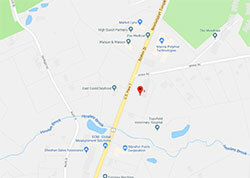 You may call him at 978-740-9433 or fill out an online contact form. We will set up a free consultation with you to discuss your case.